Joe Jonas is Bench's newest international endorser and he's here in Manila! 22-year-old Joe Jonas is a member of the popular American boy band Jonas Brothers, whose members also include his own brothers Kevin, 24, and Nick, 19. 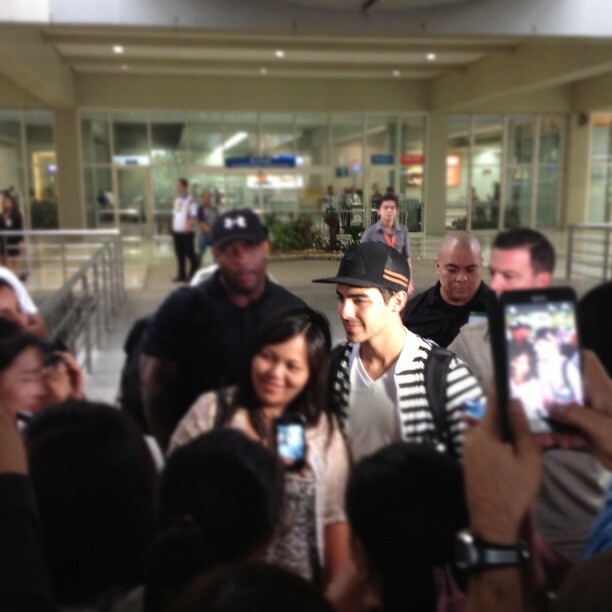 He arrived in Manila, Philippines today, May 22, 2012, to do his commitments as the newest global endorser of Bench, the leading clothing and lifestyle brand in the Philippines. 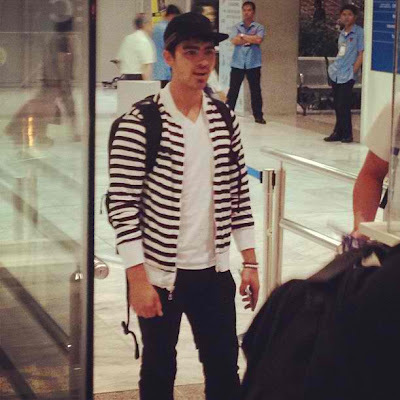 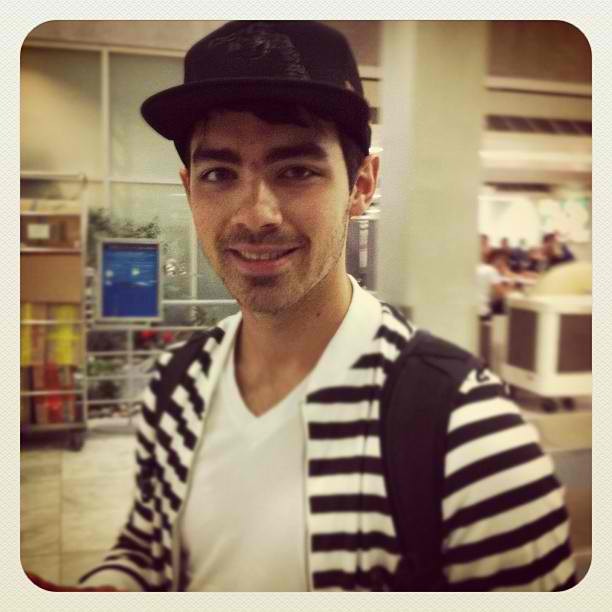 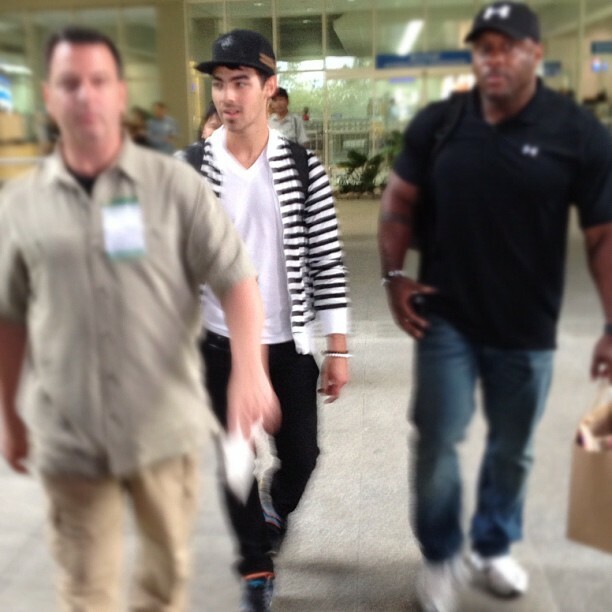 From Los Angeles to the Philippines, with a stop-over in Guam, Joe Jonas arrived at Manila's NAIA Terminal 2 early morning today and was warmly welcomed by his Pinoy fans, who as early as 3AM, went to the airport to catch a glimpse of this very goodlooking and adorable member of the Jonas Brothers. 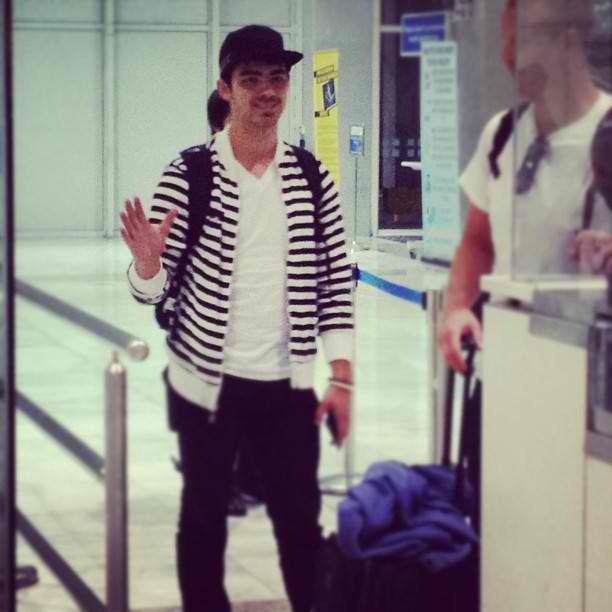 Many have noticed how accomodating Joe was to his fans at the airport, so down-to-earth, gamely posed for pictures and was always ready to flash a smile. 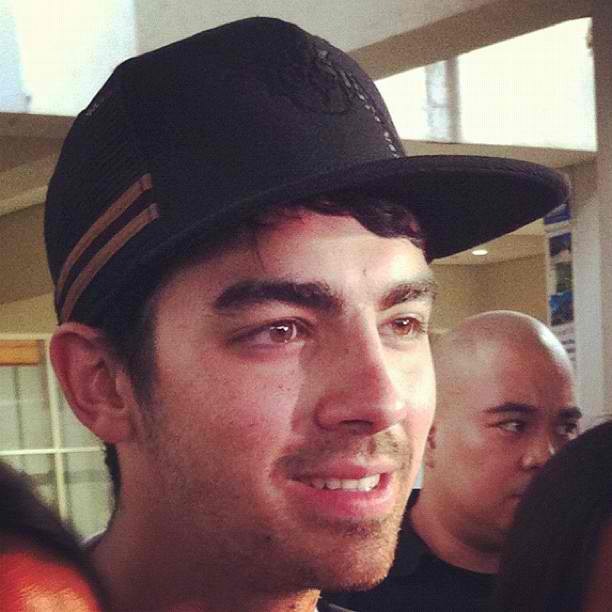 I really love Bench's choices of global endorsers: from Bruno Mars to David Archuleta, and now Joe Jonas. The press launch for Joe Jonas, followed by a meet-and-greet with the fans, will be held tomorrow, May 23, at the Makati Shangri-la Hotel.